We are thrilled to have two fantastic youth advisers to help engage our youth and plan exciting programs for them. Both Zoë and Ben will be planning once a month programs for our youth from 3rd grade through High School, and they will also have an informal presence at some of our Shabbat and holiday events as well. Zoë is so excited to be the Lower School Youth Advisor for the coming school year. She is a senior at Rhodes College majoring in Psychology. 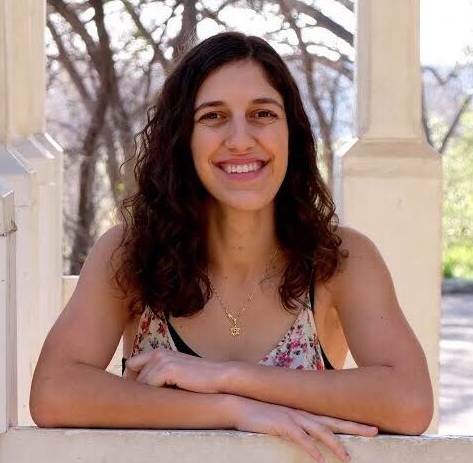 At Rhodes, Zoë is a part of the Hillel, the Food Recovery Network, and the American Sign Language Club. She is originally from Austin, TX where she learned to eat tacos, dance, and braid challah. Some of her favorite memories are from youth group and she hopes to make more soon with the children of Beth Sholom! She can’t wait to get started, and please feel free to reach out. She can be reached at fedzr-20@rhodes.edu. 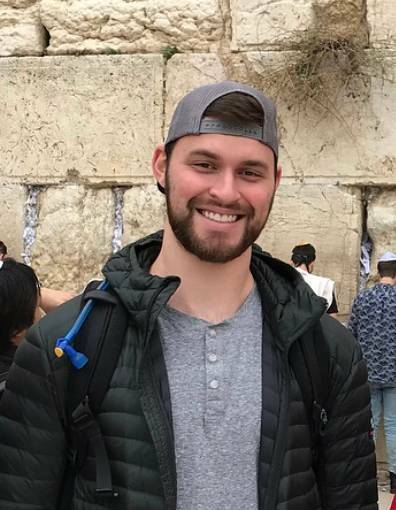 Ben was raised in Dallas, TX where he attended Ann & Nate Levine Academy (FKA Solomon Schechter) until high school, but continued to be involved in Jewish youth groups thereafter. He grew up at Temple Emanuel where his family remains actively engaged. For portions of each of the last two summers, he worked as a JCC Teen Travel Camp counselor back home. It was there that discovered his passion for Jewish youth work. A senior at Rhodes College, he is majoring in international studies and philosophy. On campus, he is a Head Resident Assistant and an aid to the Vice President of Student Life. In his spare time, he enjoys playing basketball, spending time outdoors, and volunteering in the community. Ben can be reached at crabw-19@rhodes.edu.